It seems like just yesterday that the world received what seemed to be unbearable news that Whitney Houston had passed away. 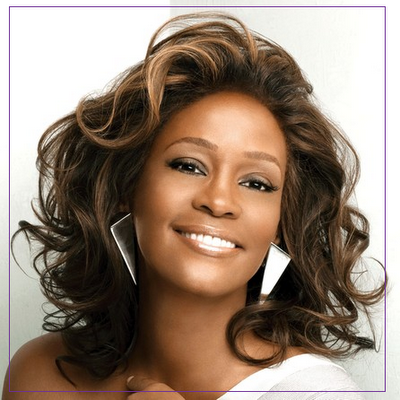 The good in Whitney's life is that she is one of the best vocalists to have ever lived and her music will always be with us. Artists record so much music over the span of their careers, luckily for us.. this allows us to keep them in our ears and hearts for as long as we want! As a huge fan of Whitney's and one who was extremely affected by her death, it's still sort of hard for me to listen to her music some days, but I'm glad we still have it. This encouraging unreleased track Never Give Up is produced by mega producers Jermaine Dupri and Bryan Michael Cox. It's set to be released on Whit's next Greatest Hits album, I Will Always Love You - The Best of Whitney Houston out November 13th. Check it out below.